Kings Of Strings: Dan Crisafulli from Source! Comments Off on Kings Of Strings: Dan Crisafulli from Source! 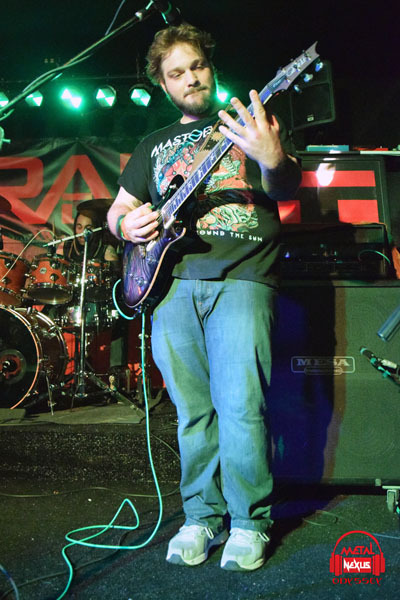 For my fourth King of Strings I will be spotlighting Dan Crisafulli of the band Source. 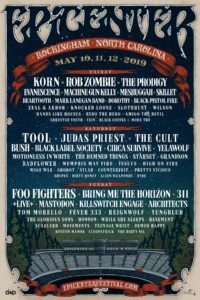 They are a Progressive metal band based in Boulder, Colorado and within a short 2 ½ years have already landed some impressive tours – most notably with HellYeah and In Flames last year. This may actually become my favorite spotlight because he’s the kind of diamond in the rough every music fan hopes to discover at some point. 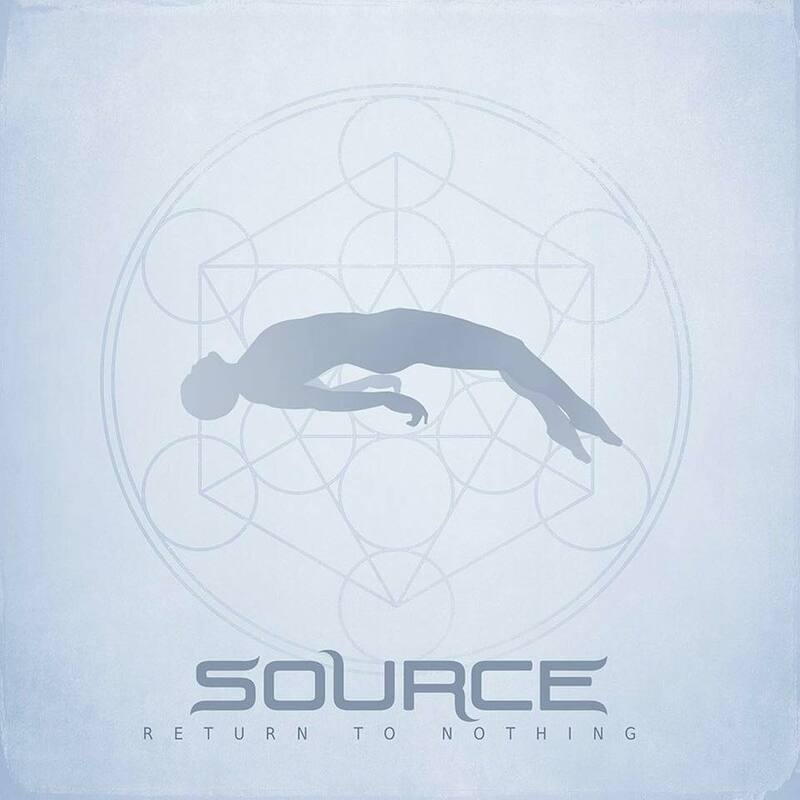 Source, who reached the top of my Best of 2016 list a couple of months ago has just released their long awaited video for one of my favorite tracks on their “Return To Nothing” album entitled “The Serpent”. 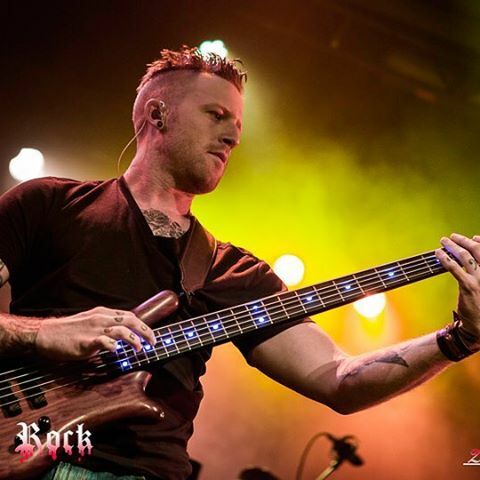 Guitarist/vocalist Ben Gleason, bassist Dan Crisafulli and drummer Georges OctoBous again show what great music wrapped around wonderfully lyrical themes can spiritually achieve between artist and listener. 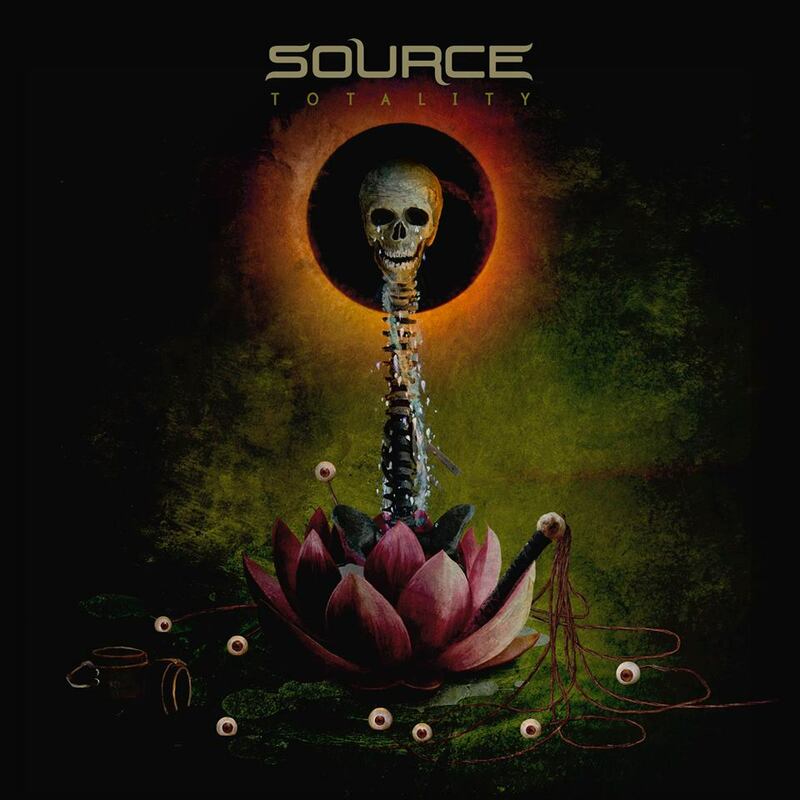 With the third dimension of visual cuing added, this already moving song takes on a life of its own, again reminding us all just how damned good Source is! Great way to start a Tuesday morning! Enjoy!!! 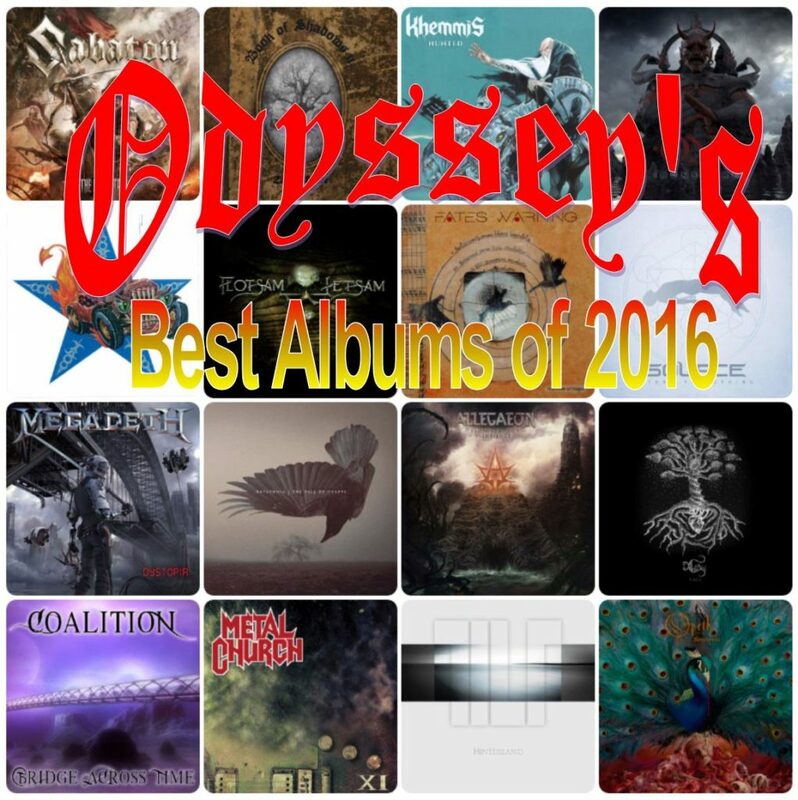 I am truly honored to be able to review what I would consider one of the best albums I have had the pleasure of listening to this year, bar none. Little did I know then just how significant my first State of the Art choice for Colorado would have on me some six months later. This gem has had me enthralled and engaged from first listen to, hell, I don’t know, a 100 or more times now. I know it inside and out; musically and lyrically and it never ceases to move me, often to tears, even to this day. It almost feels like it has become part of me now. An old friend that shares a little piece of my soul. 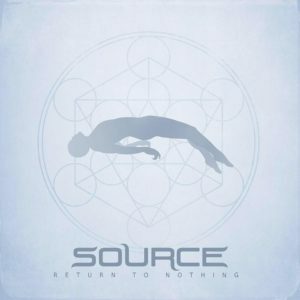 I’ll stand today on my original statement of Return to Nothing being damned near perfect. I have seen Source play live (great show! ), hung out with them, talked and joked with them offline, interviewed its members Ben Gleason, Dan Crisafulli and Georges OctoBous and would consider all three friends through their music and as individuals on a personal level. All of this from simply choosing to write about Source in my freshman days with the MN staff. 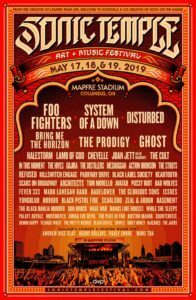 An amazing privilege to have this platform from which to share my passion for music, especially from bands as good as Source. 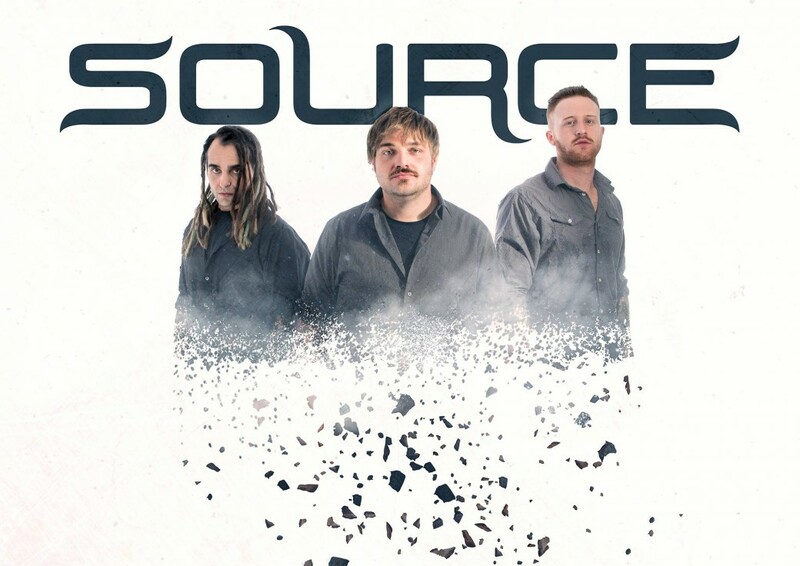 After doing my first Colorado State of the Art article on Source for the month of April, singer/songwriter/guitarist Ben Gleason and band manager Brent Boutte contacted me, inviting me to a show on their tour with Trapt and Super Bob. 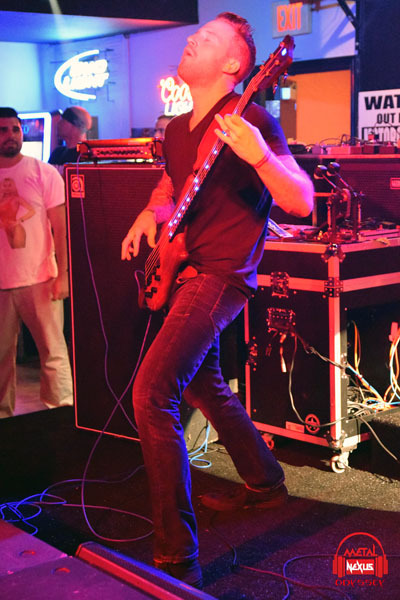 After some back and forth, a move of venue and a three and half hour drive (seven hours of driving was well worth the trip), I was finally able to see the band that has grabbed so much of my attention this past month. The more I have listened to Source’s music, the more I am sucked into their musical poetry. 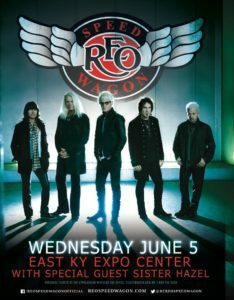 They are not even close to getting old (probably begin to fade just in time for a new album). Starting this month’s State of the Art: Colorado off with one hydrogen bomb of a bang: Source. 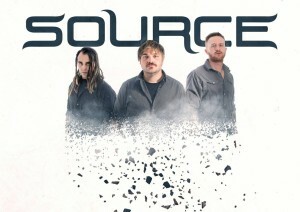 Right out of the gate, this triumvirate of fine musicians from Boulder confound with dazzling, atmospheric and technical Progressive Metal in the vein of other notably uncharacteristic Metal bands like Opeth, Tool and Porcupine Tree. 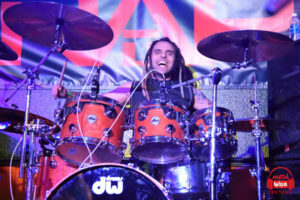 So good, in fact, producer Scott Wilson described them as a supergroup shortly after meeting with them in the studio even though Source was formed only three years ago.